Consider your last visits to our National Parks. Just pick one, Yellowstone, Yosemite, Glacier, or Mount Ranier. How many African-American faces did you see on your visit? Even better, when was the last time you saw an African-American face under the flat hat? It is clear there is a piece missing if the faces you see could combine into a puzzle. Teresa Baker is trying to change that. She would like to see more faces like hers when she visits National Parks. Not content to sit back and wish, she learned forward to do her part. 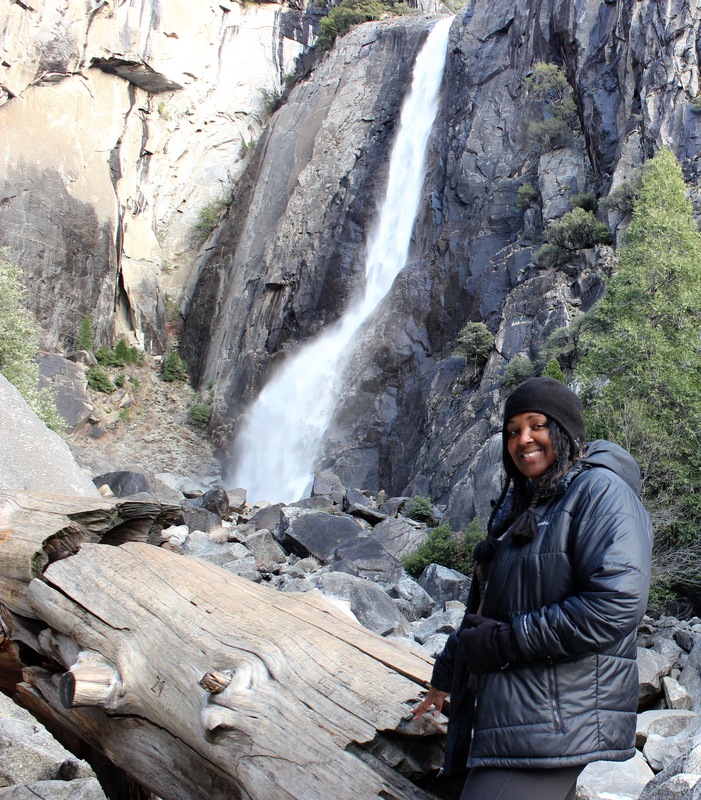 She founded African-American National Parks Day, which is gaining momentum in its second year. Despite the gaining popularity of this event, her hope is that the event is not even needed in five years. Teresa and I talk about this special day, and then we go deeper. We talk about why we don’t see more African-Americans recreating in our parks and how parks can connect better with the African-American community. I also ask Teresa some uncomfortable questions, and she gives honest answers you are going to want to here.